You are here: Home › Cancel Car Insurance? 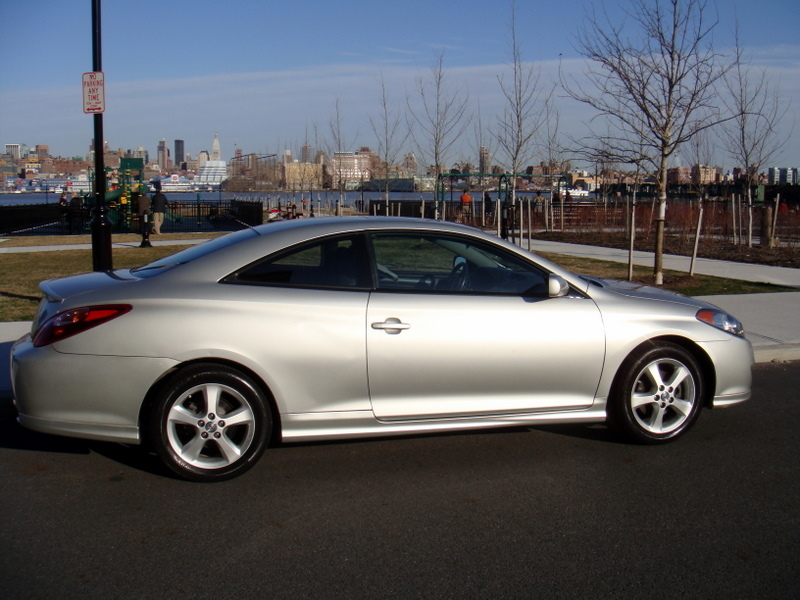 I’ve been trying to sell one car on Craigslist and eBay (know anyone who needs a low mileage Toyota Solara?) and the other car is a lease that’s being returned three months early, so of course I’ve also been planning on canceling my car insurance. That should save me some money, right? Last year I sold my car, canceled my Progressive insurance and left the country for 10 months for a research trip. Now I am back and buying a new car and I have just learned that I made a big mistake in allowing my insurance to lapse. (I though that it would be common sense to assume that if I have no car, I should have no insurance. Boy, was I wrong!). I am in Ohio and have clean record, good credit and all. I complained and complained to “Progressive” that the issue of lapsed insurance was not addressed whan I was cancelling the policy last year. Any agent would mention that. Why not a CSR? They say I will have to wait 2 year to get the premiums back down and could possibly see some discounts in 1/2 year. That started an interesting conversation on the topic and prompted me to call Geico to find out if I should keep some lower level of insurance in place to prevent this. The agent at Geico said I should simply cancel my insurance. They could offer “Non-Owner” liability insurance, but the agent did not recommend it as she thought it would not be worth it. They said that when I called to renew, they would look over my past driving record and she noted that I was moving out of the country. That works for me, but if you’re moving, you may want to call your insurance company and check.